Robert Schumann’s beautiful song cycle for voice and piano, Dichterliebe (Poet’s Love), tells the story of a young man rejected in love, who comes to terms with his loss through reconciliation and forgiveness. Set to poems from a the Lyric Intermezzo by Heinrich Heine and later published as a set of 16 songs, Dichterliebe was originally a longer cycle than is commonly heard today. Schumann first composed Dichterliebe as a group of 20 songs during his famous ‘year of song’ – 1840 – a time when he poured out his feelings of fierce and youthful love for his new bride Clara into hundreds of romantic songs for voice and piano. As the cycle was prepared for publication, four songs were removed (we number them 4a, 4b, 12a, and 12b, since they are placed after songs 4 and 12 in the standard cycle). We do not know whether Schumann himself took the decision to remove these songs, or whether it was the decision of the editor. To learn more about the history of the cycle, please see the interesting essay on the original version of Dichterliebe by Thomas Hampson and his colleagues, which can be found by following the link on the right of this page. Students on the Dichterliebe Project worked on Schumann’s original 20-song version of the song cycle, studying this in group performance classes, private solo and duo coachings, seminars, and workshops. 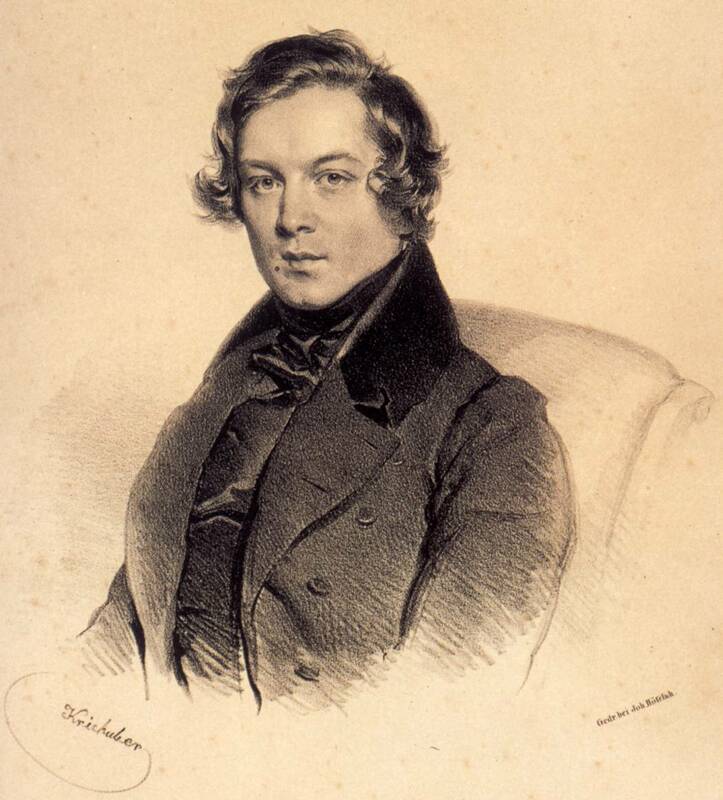 An essay on the Genesis of Schumann’s Dichterliebe, by Thomas Hampson, Renate Stark-Voit, and Clara Maria Verdino‐Süllwold, kindly provided by the Hampsong Foundation. Henle Verlag has published a version of Dichterliebe that contains the ‘extra four songs’ in an appendix. Link leads to Amazon.